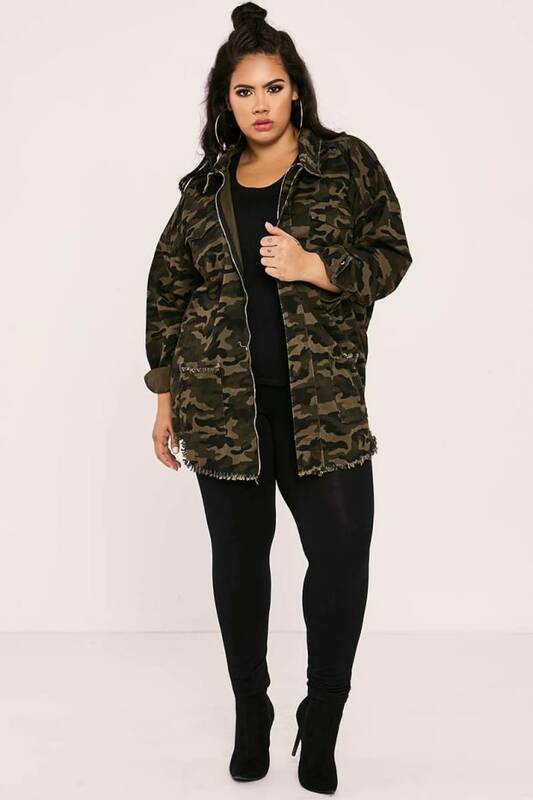 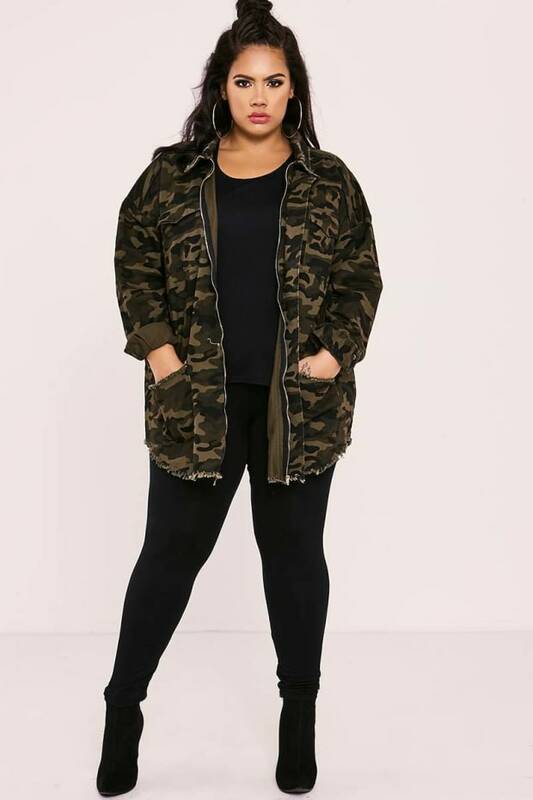 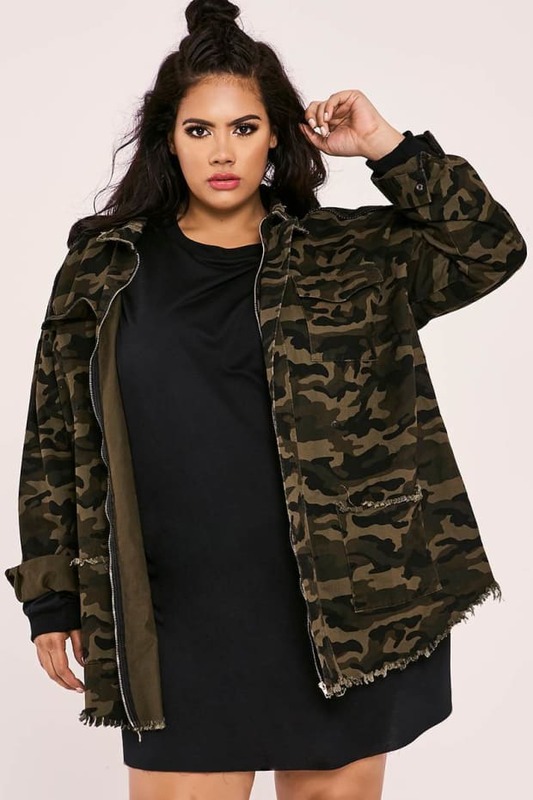 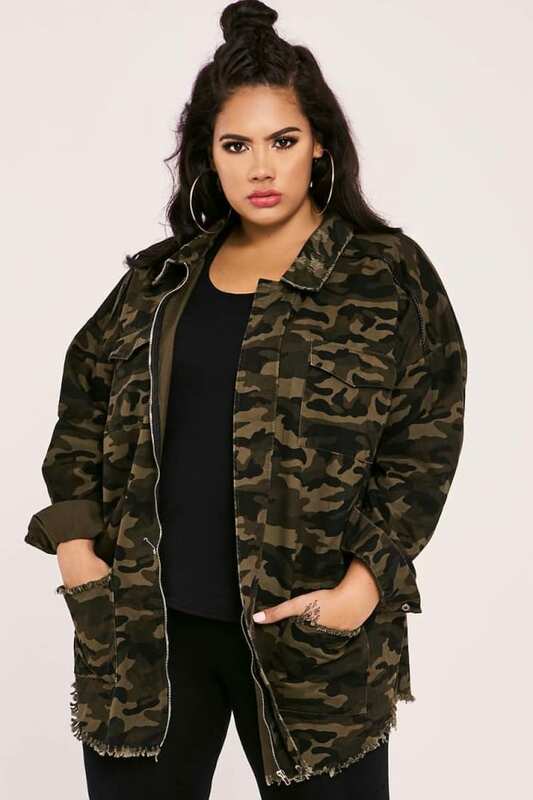 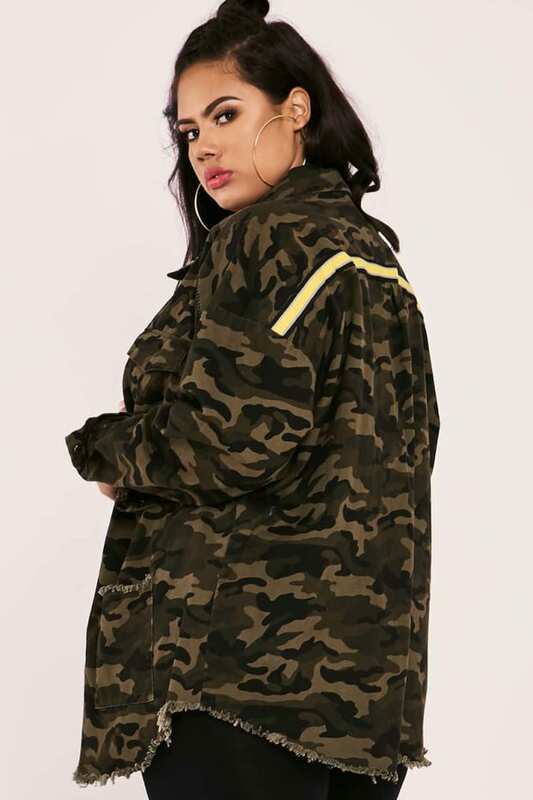 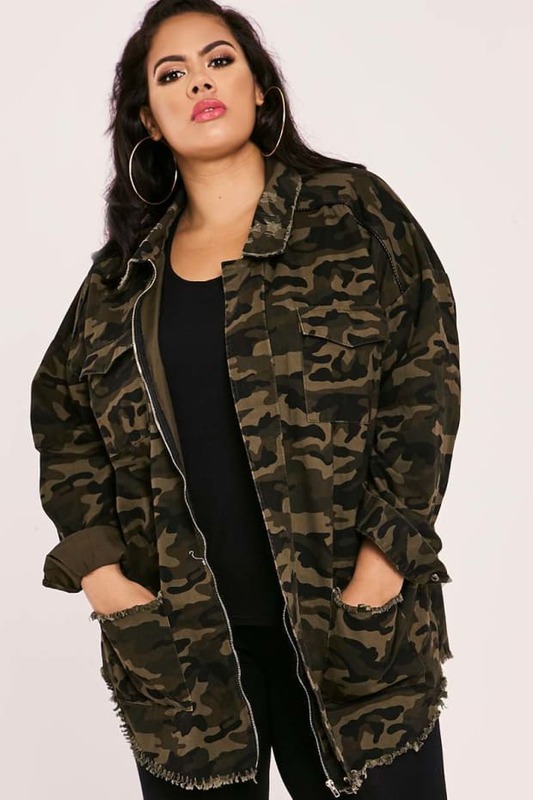 Slay all day and get yourself noticed this season in this camo jacket from Sarah Ashcroft's brand new collection! 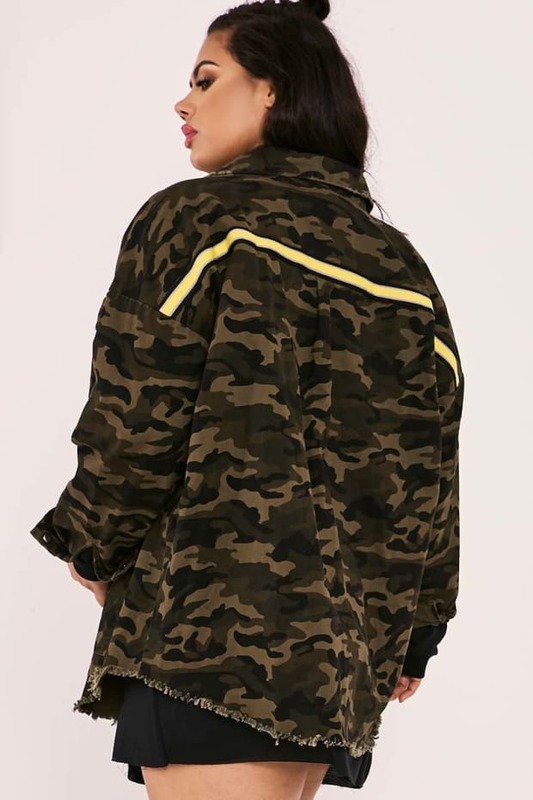 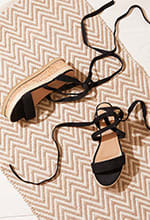 This sassy style features a frayed hem, pockets and yellow stripe detail across the back, making this a styling staple! 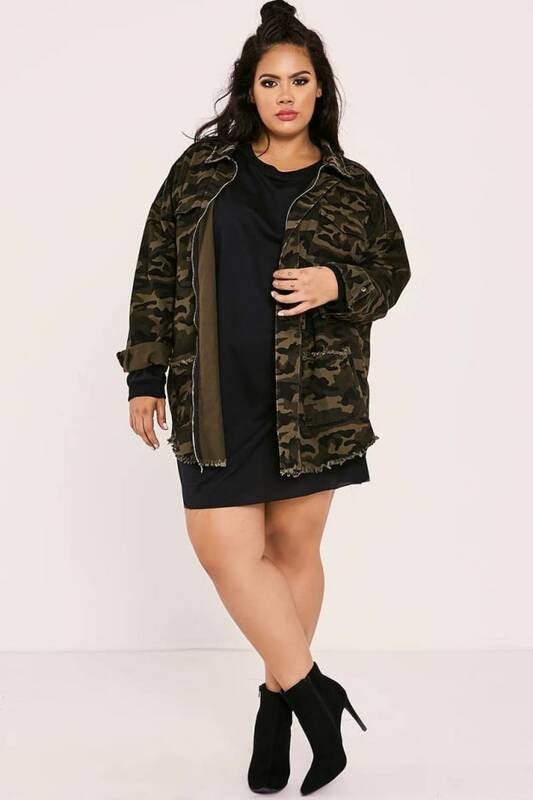 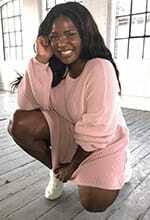 Style it up with a black mini dress and boots for effortless off duty vibes.